Austin, TX, June 30, 2016	(Newswire.com) - Today, Mutual Mobile who helps companies expand their business using IoT, Virtual Reality, and other emerging technologies unveiled the first 3rd party concept app for the Tesla. 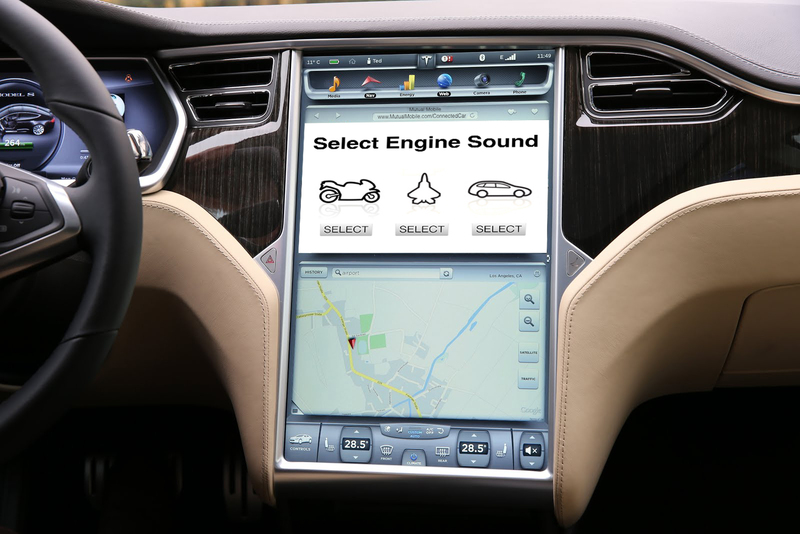 This app adds physics accurate engine sounds to the Tesla Model S. Using the Tesla Model S Touchscreen drivers can select from a muscle car, motorcycle, airplane, and even a spaceship and have it seamlessly piped through the vehicle's speakers. "Internet being built into vehicles represents never before possible business models for the automotive industry. 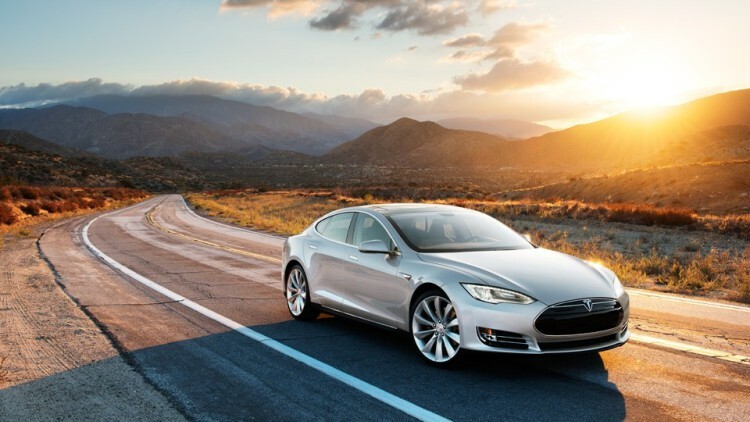 The Tesla Model S was the first car that actually gets better after you purchase it through software updates. Soon 3rd party software developers will revolutionize the car the same way they did for the smartphone,” said Mutual Mobile’s Chairman, John Arrow. 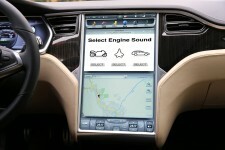 To demonstrate this possibility Mutual Mobile created a concept app called Tesla Gas Engine. This tongue & cheek app makes use of Tesla’s Touchscreen web browser for the app’s driver interface and the iPhone 6S built in accelerometer & GPS for telemetry. Then the simulated engine roar is output via the car’s Bluetooth speakers with acoustic accuracy. Mutual Mobile is the world's largest and most capable IoT, virtual reality, and emerging technologies solutions company. Mutual Mobile successfully takes first step toward commerce in virtual reality by sending real world refreshments to participants in virtual reality from thousands of miles away.